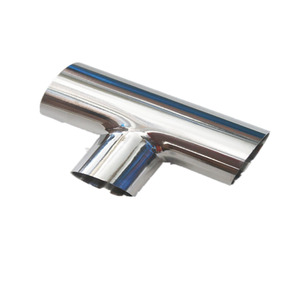 Ss 316/304/304L 14" 45 Degree pipe fitting Y Branch lateral tee . Q2:How can I get some samples9 A2:Small samples in store and can provide the samples for free. 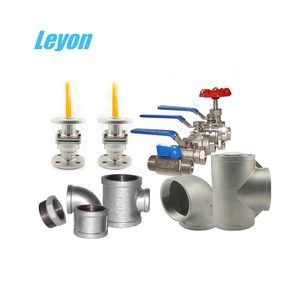 honest and trustworthiness ,super quality and competitive price are the objective of our business. 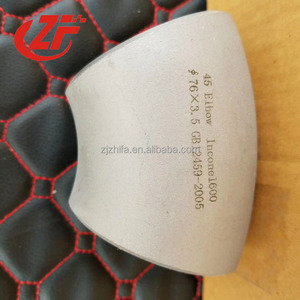 we have customers all over the world, like Russian ,Singapore, Canada, Australia,etc. 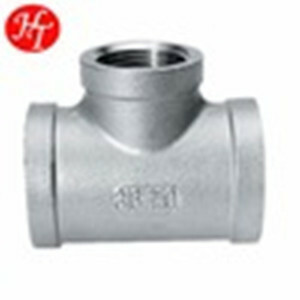 Alibaba.com offers 887 ss pipe fitting tee products. About 88% of these are pipe fittings. 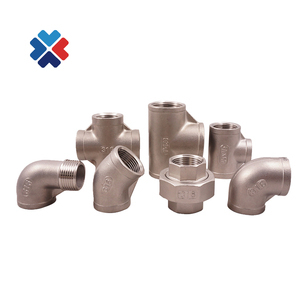 A wide variety of ss pipe fitting tee options are available to you, such as iron, pvc, and stainless steel. You can also choose from casting, forged. As well as from equal, reducing. 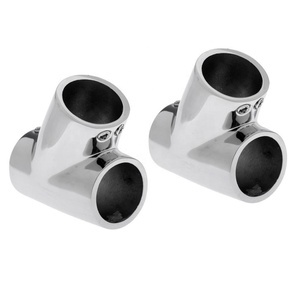 And whether ss pipe fitting tee is tee, coupling, or elbow. 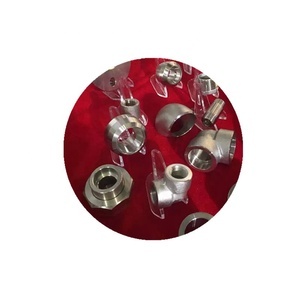 There are 887 ss pipe fitting tee suppliers, mainly located in Asia. 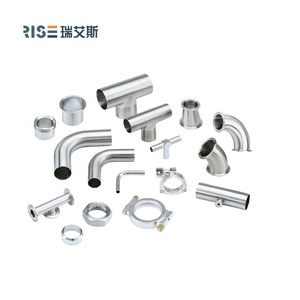 The top supplying country is China (Mainland), which supply 100% of ss pipe fitting tee respectively. 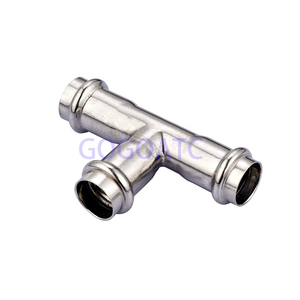 Ss pipe fitting tee products are most popular in Domestic Market, Mid East, and Western Europe. You can ensure product safety by selecting from certified suppliers, including 283 with ISO9001, 229 with Other, and 40 with ISO14001 certification.